WARM MINERAL SPRINGS NEW LOWER PRICE!! 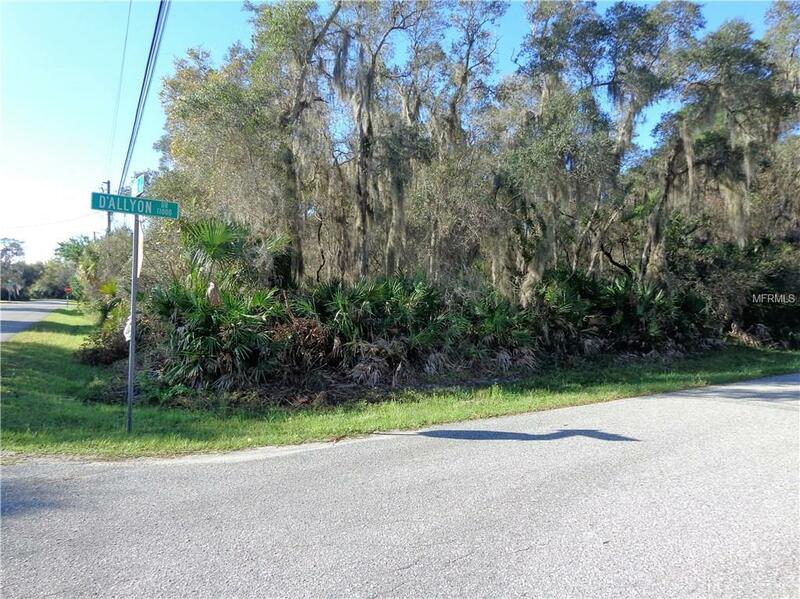 Buildable house lot on corner wooded lot near the famous Warm Mineral Springs. This lot is located in a nice neighborhood of newer homes. Build your dream home here. The lot next to it is also available.